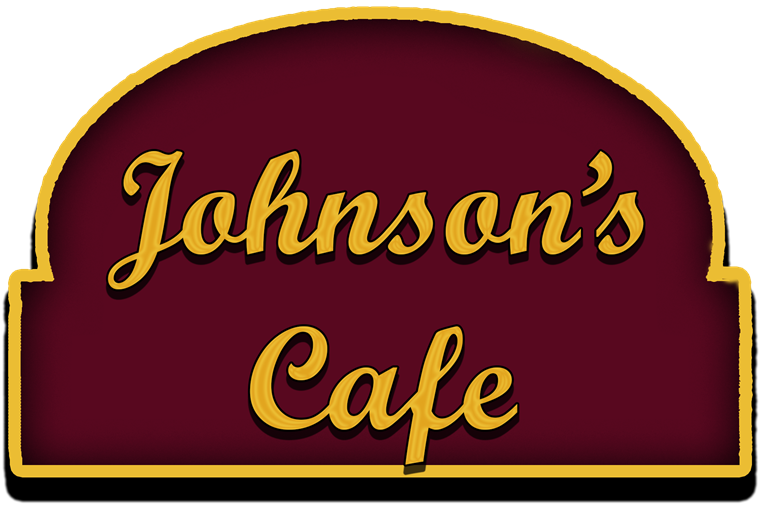 Johnson’s Café can handle all of your catering needs.Call us with your date and we will be happy to try to accommodate your needs, including customized menus or fill out our request form. Let us show you how easy it can be! We also have a special Luncheon Catering Menu that is perfect for office lunches! Call or email for details.